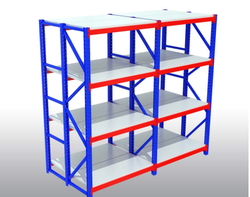 Leading Manufacturer of heavy duty three tier racking system, heavy duty warehouse racks, heavy duty racks, heavy duty pallet rack, heavy duty pallet racking system and heavy duty pallets systems from Chennai. 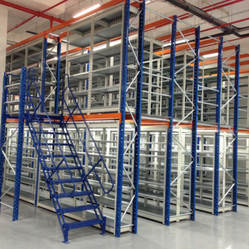 We are among one of the eminent manufacturer and supplier of Heavy Duty Pallet Racking System (Heavy Duty Pallet Racks). These Heavy Duty Pallet Racks are specially designed to accommodate different types of equipment handling. These are abreast to meet your needs based on your individual business model. 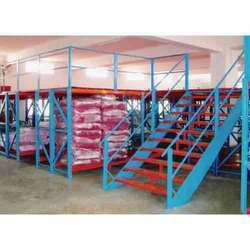 We are among one of the eminent manufacturer and supplier of Heavy Duty Pallets Systems (Heavy Duty Pallet Rack). 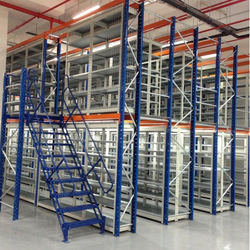 These Heavy Duty Pallet Racks are specially designed to accommodate different types of equipment handling. These are abreast to meet your needs based on your individual business model. 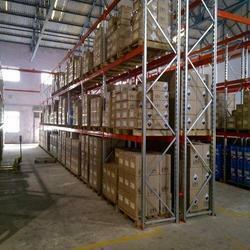 We are among one of the eminent manufacturer and supplier of Heavy Duty Steel Pallet Racks (Heavy Duty Pallet Racks). These Heavy Duty Pallet Racks are specially designed to accommodate different types of equipment handling. These are abreast to meet your needs based on your individual business model. 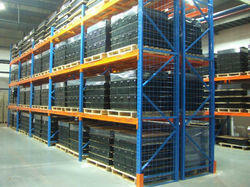 Looking for Heavy Duty Racks ?